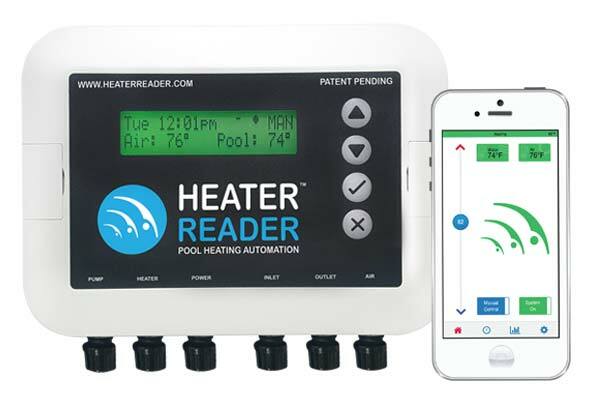 Stay Connected To Your Pool With The Heater Reader™! Turn on and adjust the Heater Reader temperature 24/7 and get instant notifications if an issue arises with your heater or pump with the Heater Reader App. Create custom schedules to see how much you are spending daily. 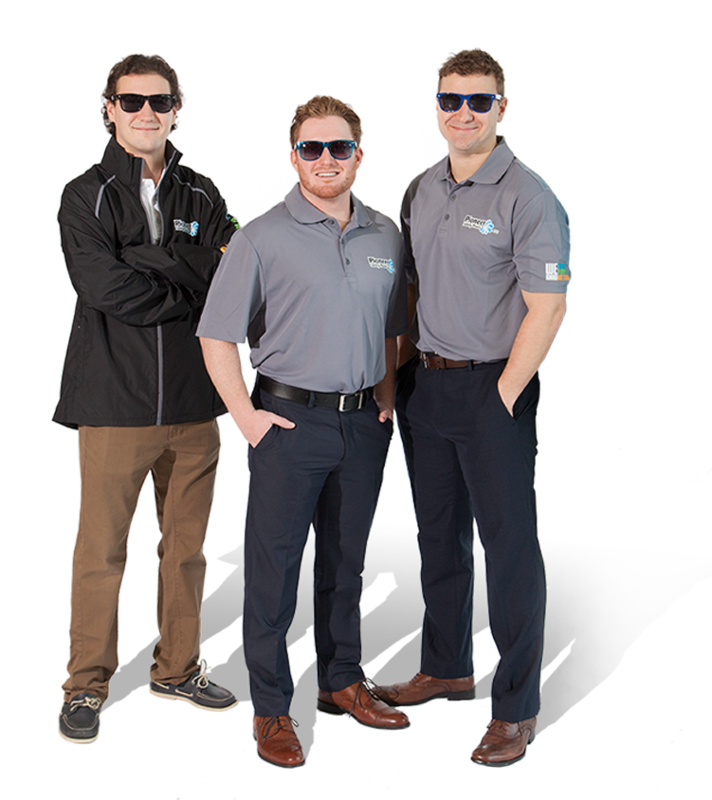 Find out in real-time with custom emails and notifications sent to your phone if something is wrong with your heater or pump.